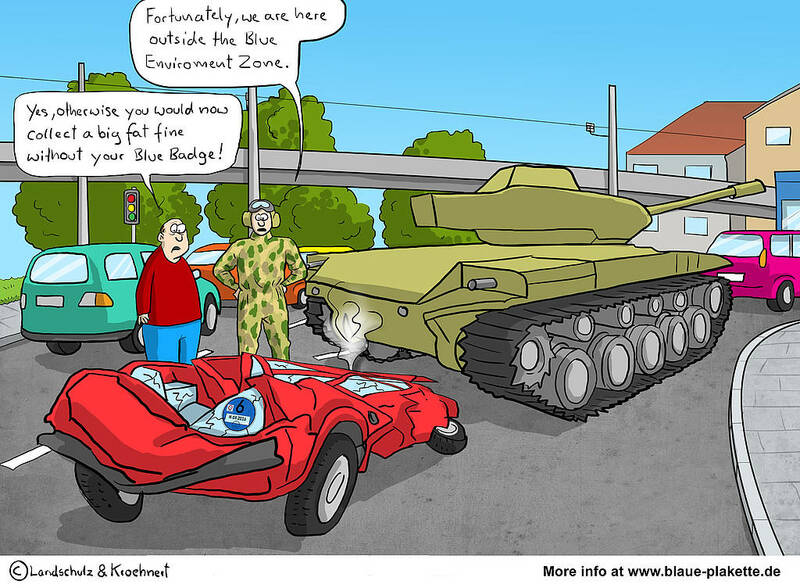 Fortunately, we are here outside the Blue Enviroment Zone. Participation of military vehicles on public roads leads in some cases to undesirable delays on the way to work. 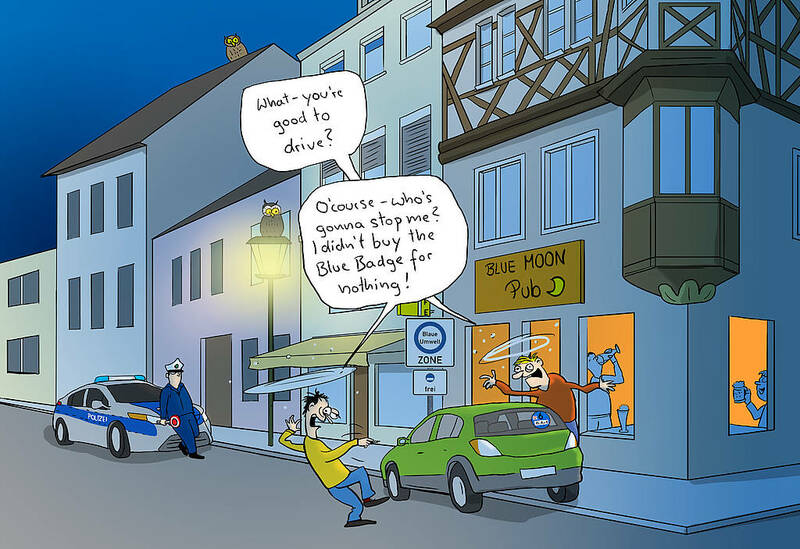 Furthermore, the discussion on the legal aspects of such a collision is often a bigger obstacle that the real problem.